Altering an image to meet specific requirement requires certain amount of skills and it is not everybody’s cup of tea. At Fotofigo, we provide photo manipulation services that help professional photographers, artists, web designers and enterprises to alter an image that meets their requirements, which otherwise will only be seen through imagination. At Fotofigo, our expert photo editors and graphic designers work in close quarters to manipulate photographs in a creative manner and produce images that are surreal and of highest quality. 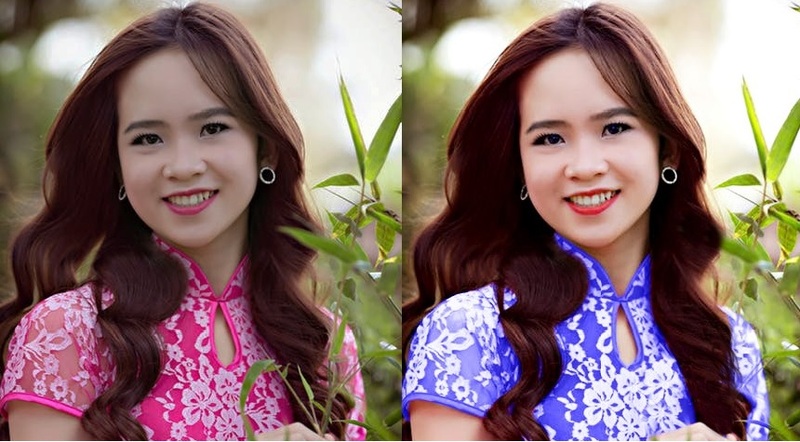 From changing the background, object removal, image restoration, image repair, lightening underexposed image and masking an image to give an elegant feel to the image. Our expert editors and their technical know-how is up there with the best and they align themselves with the best practices followed in the industry to provide quality output which is highly appreciated by many of our customers across the globe. We use latest editing software like Adobe Photoshop, Illustrator and others to manipulate an image that meets your requirement. If you are a photographer by hobby or a professional photographer and looking out for photo manipulation services, then look no further, we at FotoFigo hold customer satisfaction in the highest regards and take pride in ourselves for the quality of work that has been delivered till date. How to get your photographs manipulated? Select any one of our four packages that suits your need, then register and make the payment to upload your images and you can download (24 hrs turnaround time) your manipulated images as per your requirement.